Hemp Rescue has teamed up with The Buzz to bring you a refreshing new drink! 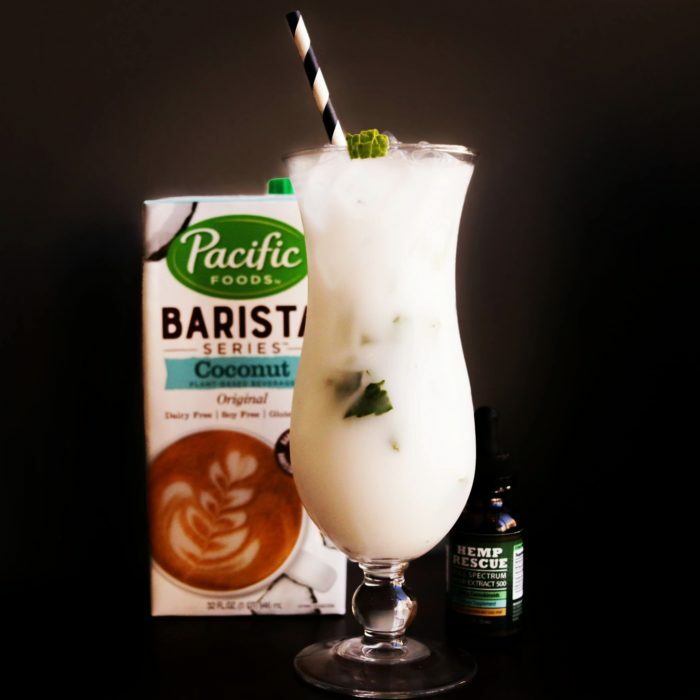 Try out the Non-Alcoholic CBD Mohito made with fresh mint, premium coconut milk and a serving of our Hemp Rescue CBD Oil. The Buzz is located at 5621 6th Avenue, Kenosha WI and is open from 7:00am to 9:00pm. Try out the CBD Mohito or one of their other excellent drinks or treats!